How Should I Choose a Dental Implant Dentist? 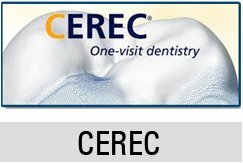 Home/Blogs/How Should I Choose a Dental Implant Dentist? Dental implants have been around for several decades now and are one of the safest and most popular forms of restorative dentistry. Part of the popularity of dental implants is that they offer many benefits that are not available with removable dentures. Prior to their invention, patients had no choice but to endure uncomfortable plastic across the roof of their mouth and avoid many foods for fear of breaking them. They also complained about their unnatural appearance and having to deal with messy adhesives. Despite being an attractive alternative for permanent tooth replacement, getting dental implants is a major undertaking. It requires a dentist with specialized skills and experience to ensure that the procedure goes as planned. After deciding to go ahead with it, many patients wonder, “How should I choose a dental implant dentist?” We are happy to answer this question at Alta Dental. Dental implants act as replacement tooth roots and require precision and care upon installation. However, dental implant surgery by itself is not a dental specialty. The reason for this is that dental implant surgery uses a multi-disciplinary modality of treatment. 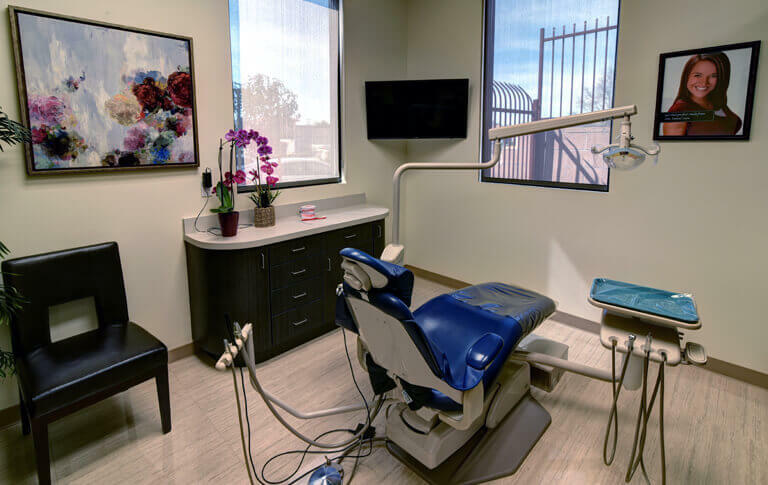 This procedure involves both a surgical and restorative phase, both of which Dr. Zaveri of Alta Dental in Upland has significant experience providing. In addition to his many years of direct experience, Dr. Zaveri regularly attends continuing education courses in all dentistry disciplines. He has earned certification in implantology from the Nobel Biocare Implant System at the Boston Institute of Implantology. Prior to this, Dr. Zaveri earned his degree at the University of Southern California School of Dentistry. He or she has a current dental license in good standing. He or she has current malpractice insurance with required policy limits. He or she is willing to provide you with references or allow you to read feedback from other patients. Dr. Nehal Zaveri can provide answers to any question you ask about his qualifications. We encourage you to schedule an appointment to meet with him in our Upland office to discuss dental implant surgery in detail.